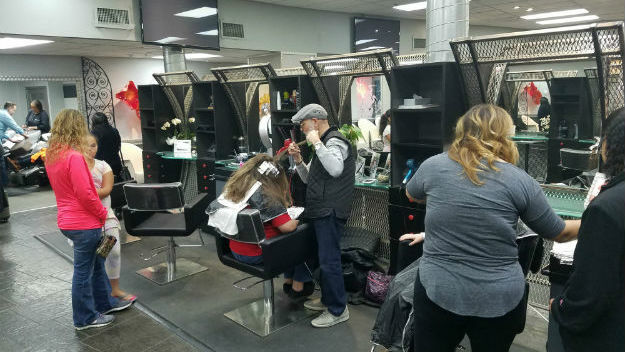 Here's a great story about a salon in Philadelphia, PA that provides a day services to girls receiving treatment at Children's Hospital of Philadelphia Craniofacial Center. Hair, makeup, and some fun spa stuff to take home. Many girls are now ready for prom, while other will look stunning "just because." This yearly event is a fabulous way to bring the beauty that resides inside, through to the surface.